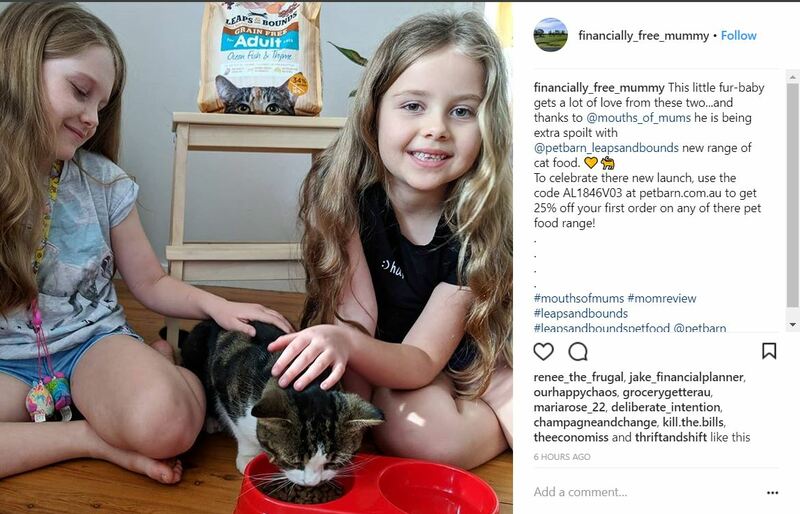 A week in and our cat is still purring away! 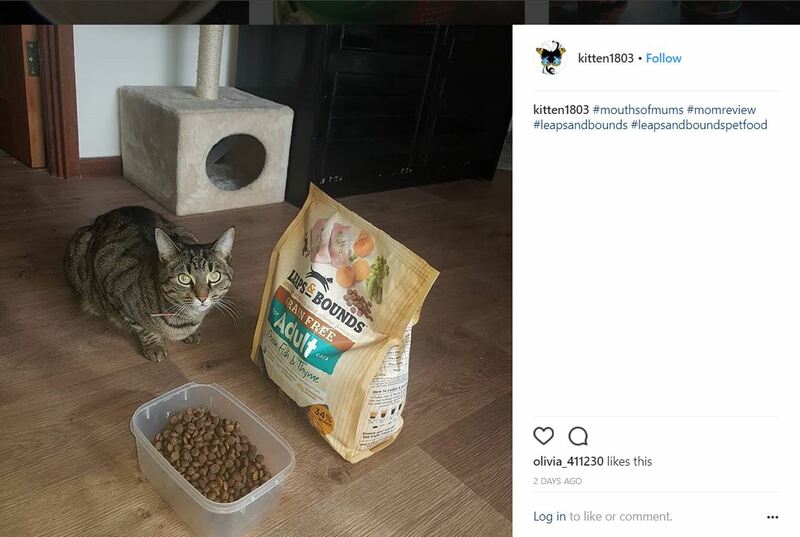 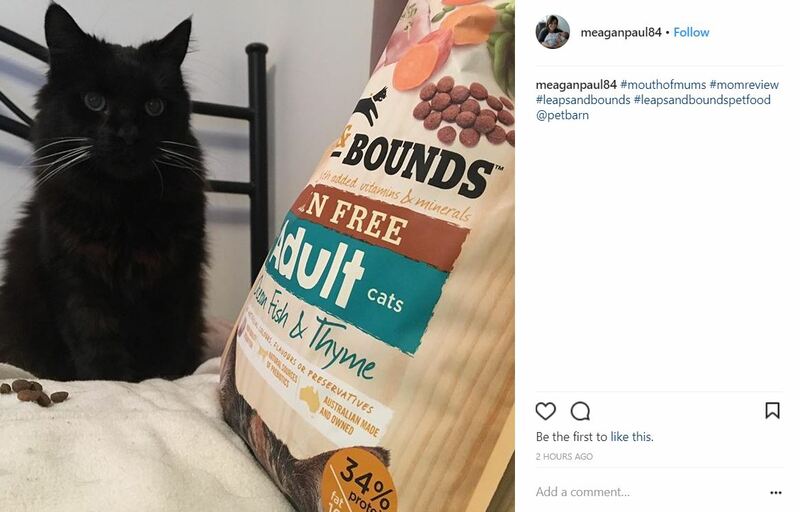 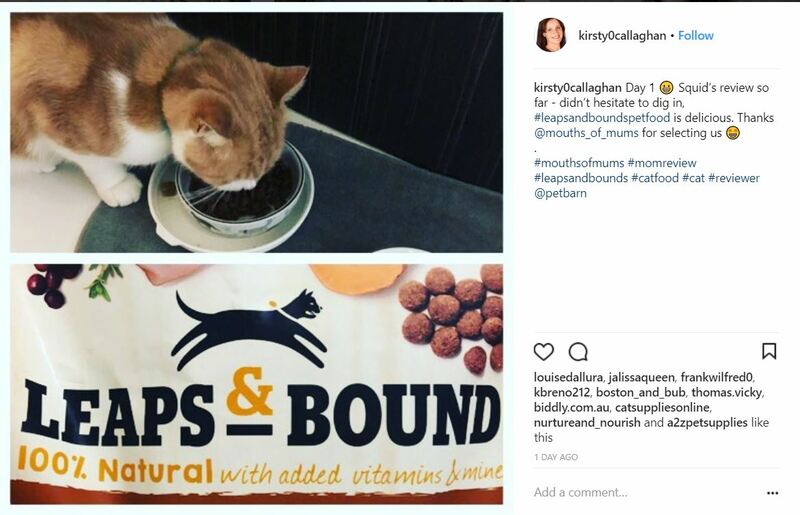 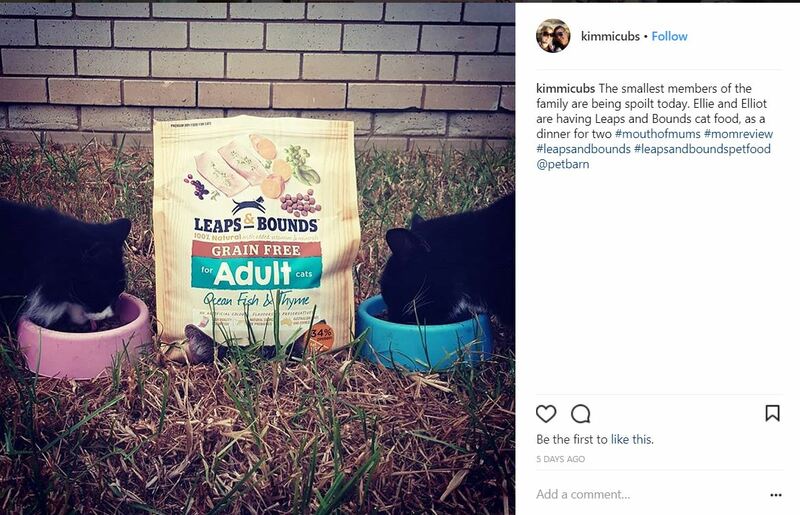 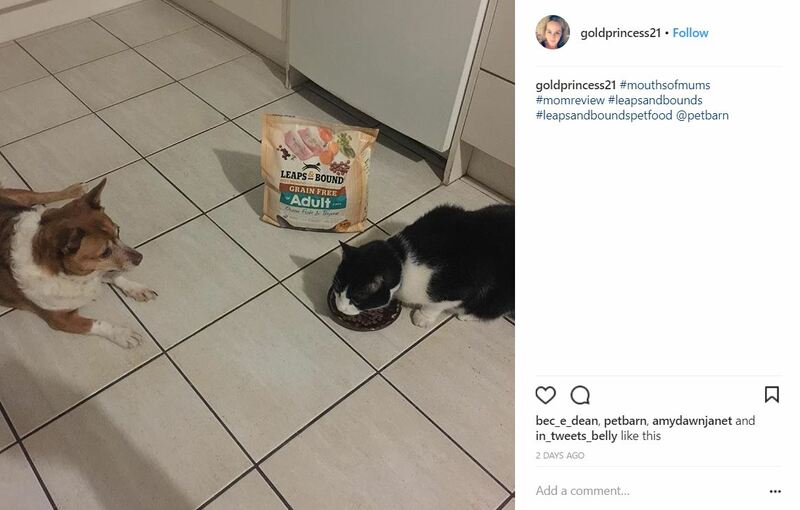 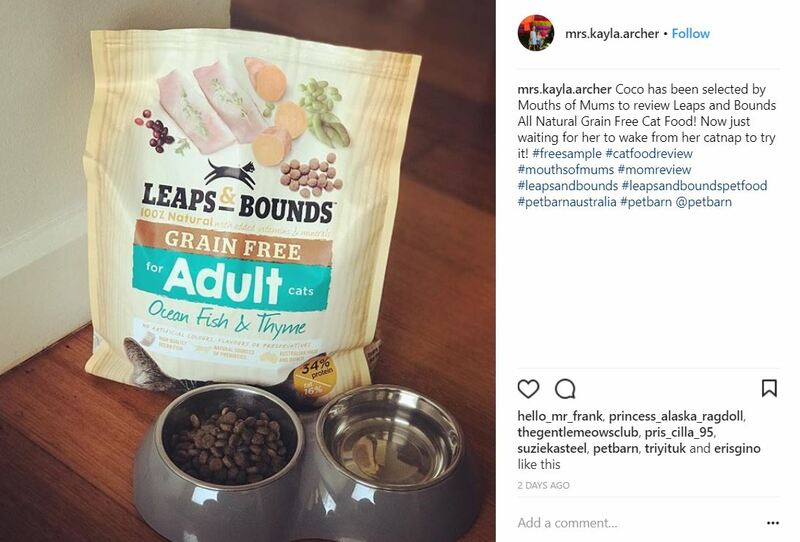 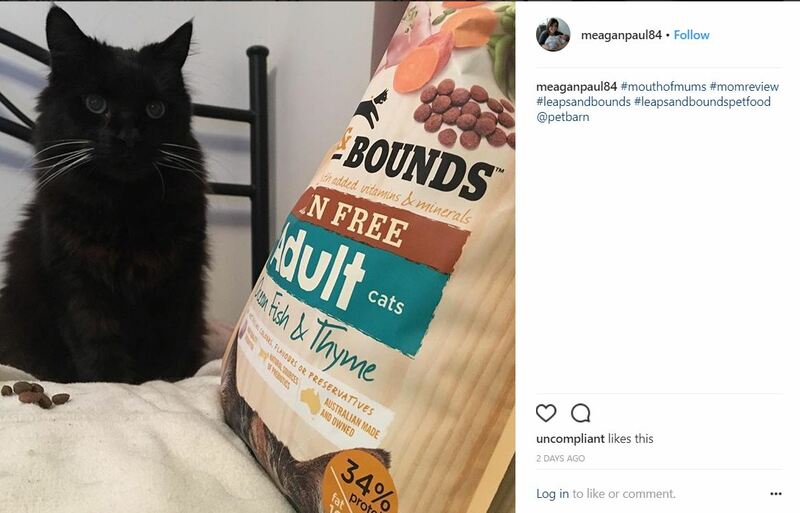 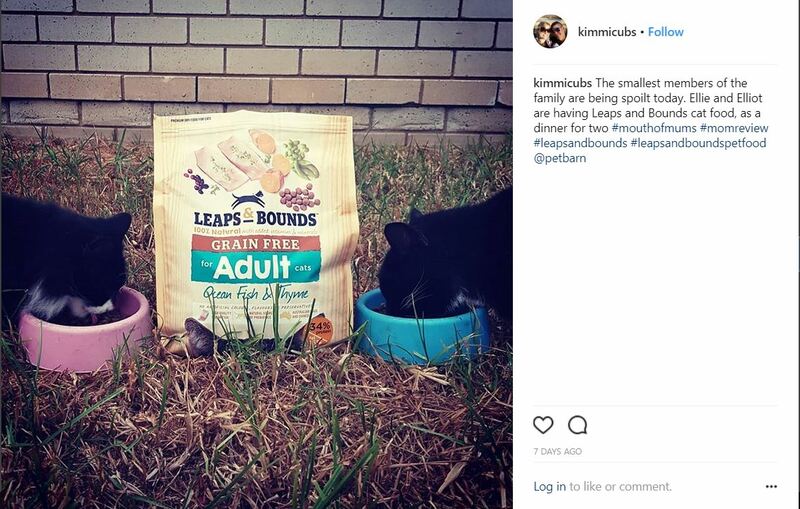 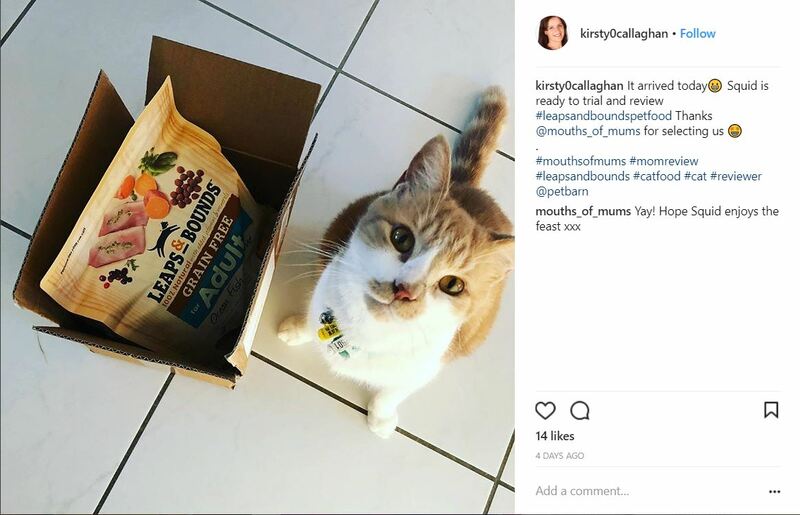 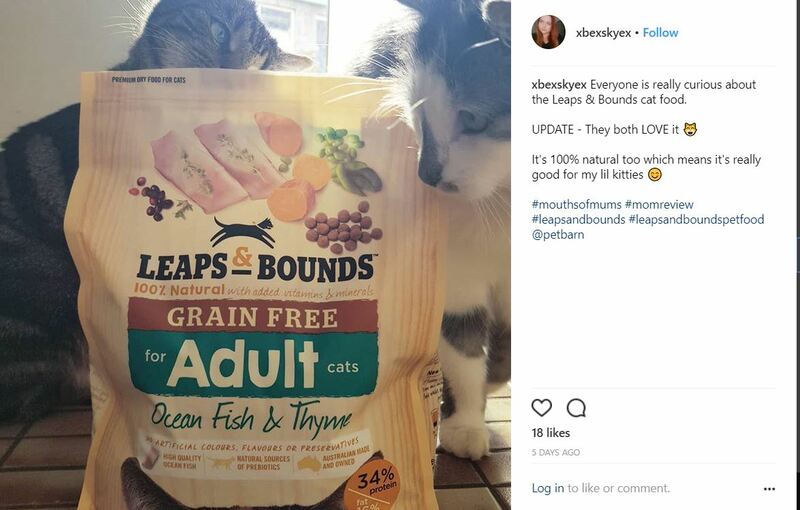 Very pleased to say after a week of using this product our cat Rescue is still purring away at every meal time and seems totally content and happy with Leaps and Bounds, more so then any other brand we have tried! 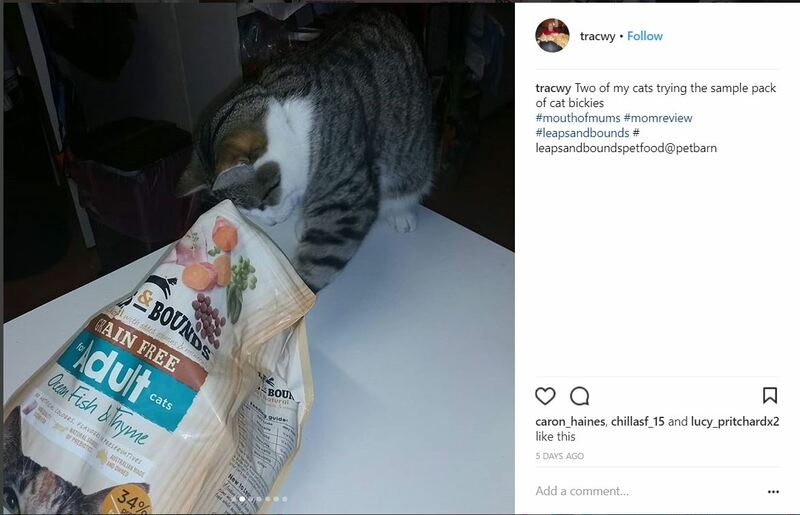 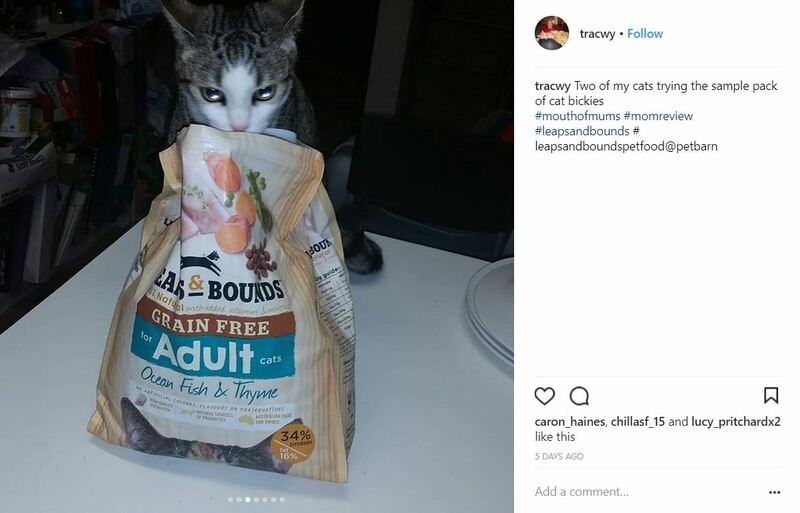 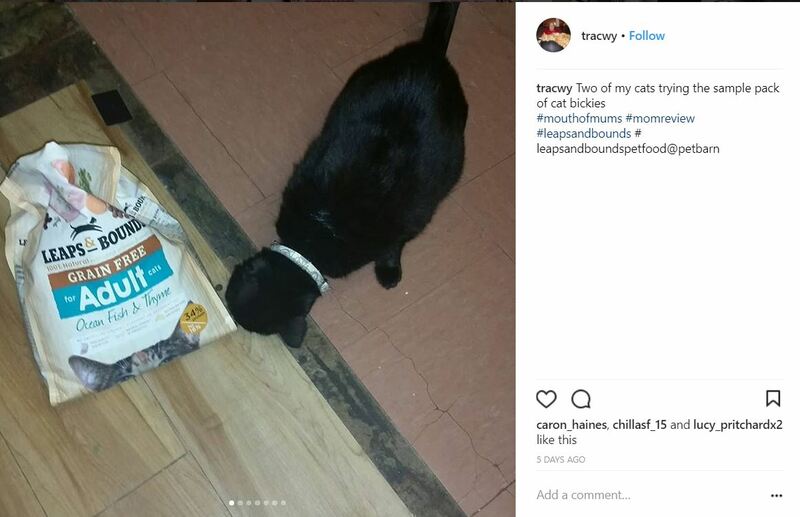 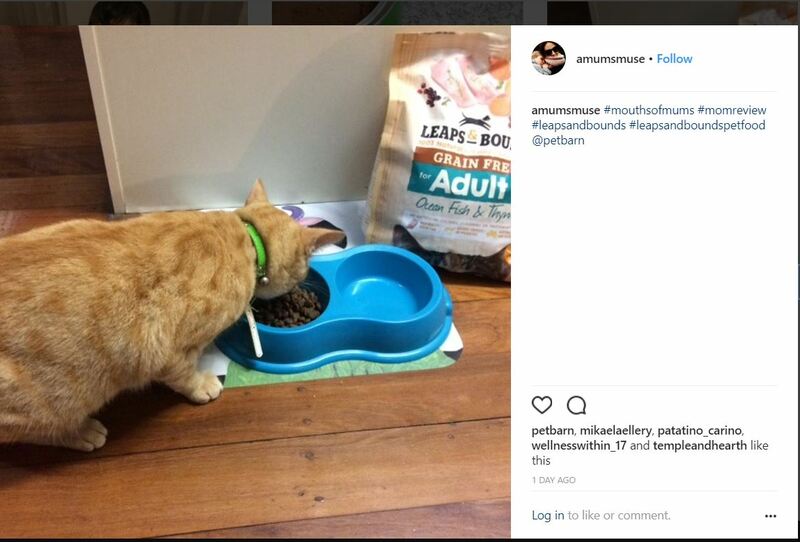 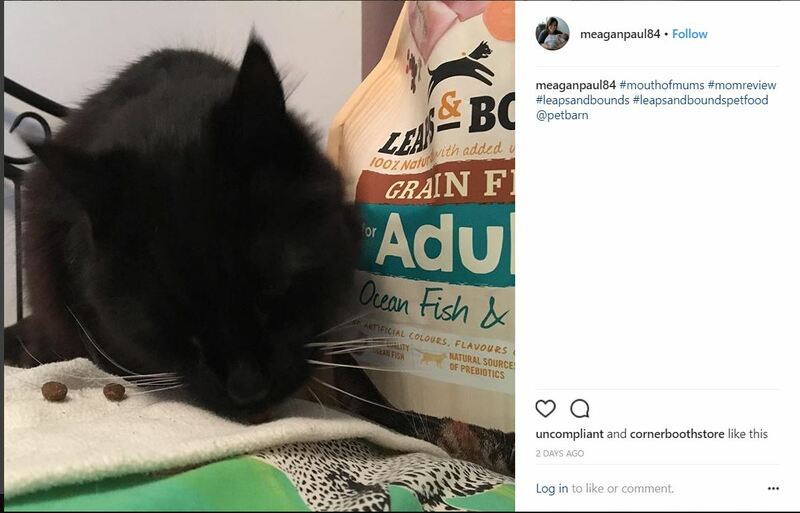 We are so pleased to have found a nutritious, affordable, easily dispensable cat food that our cat LOVES! 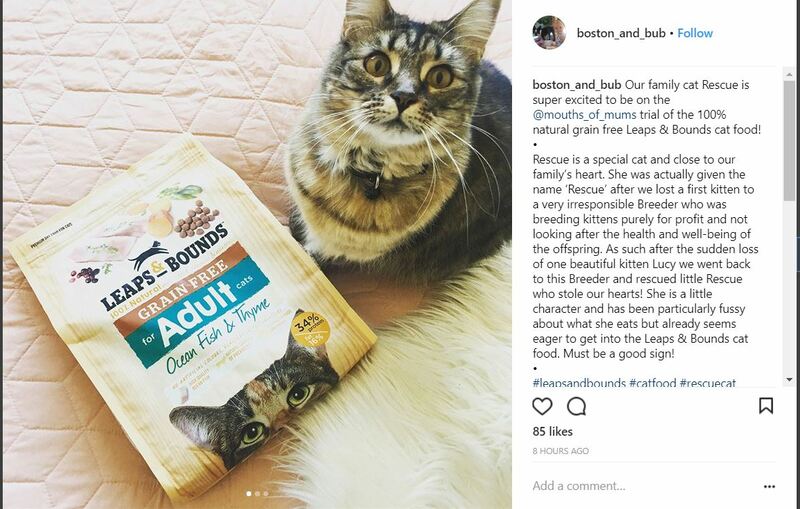 We are sold and will continue to purchase.